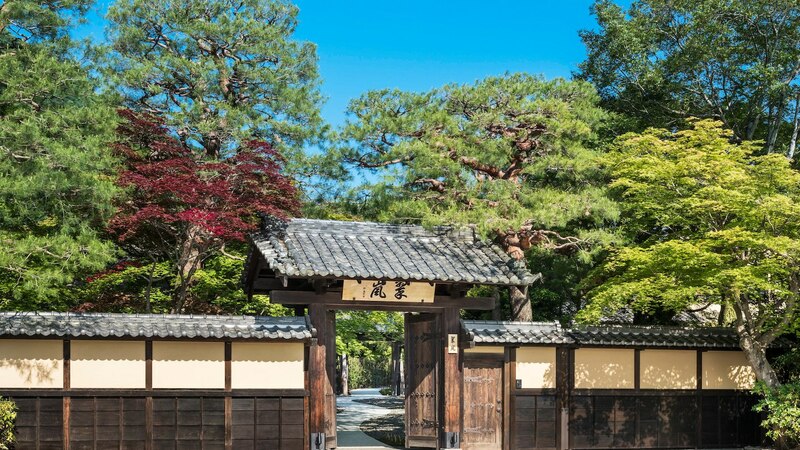 Welcome to Suiran. 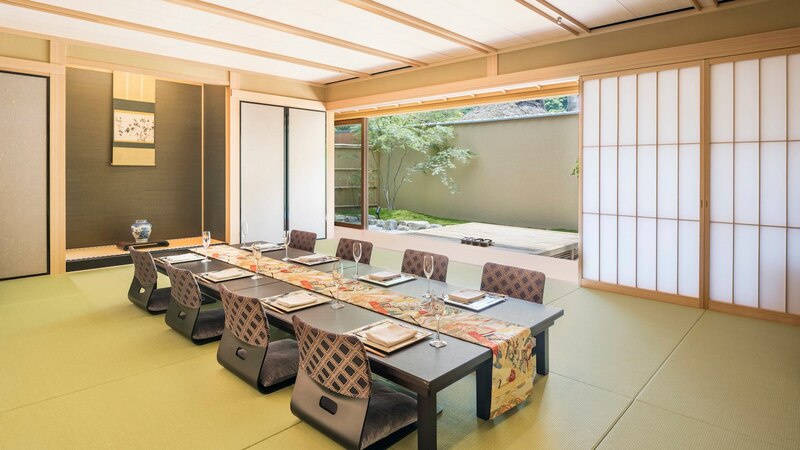 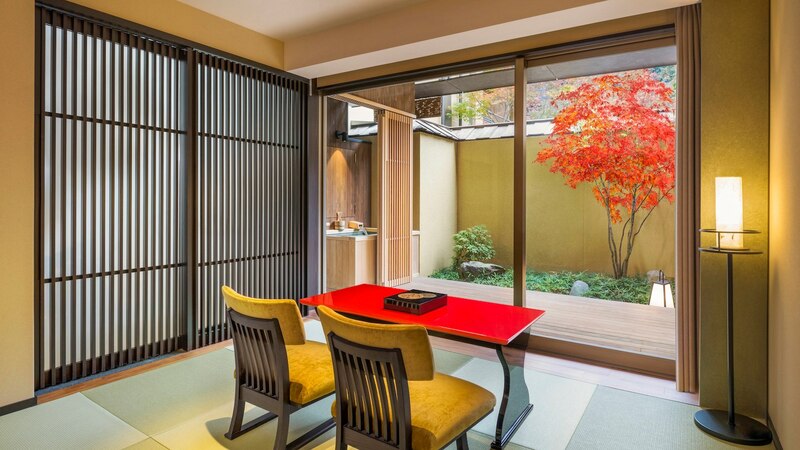 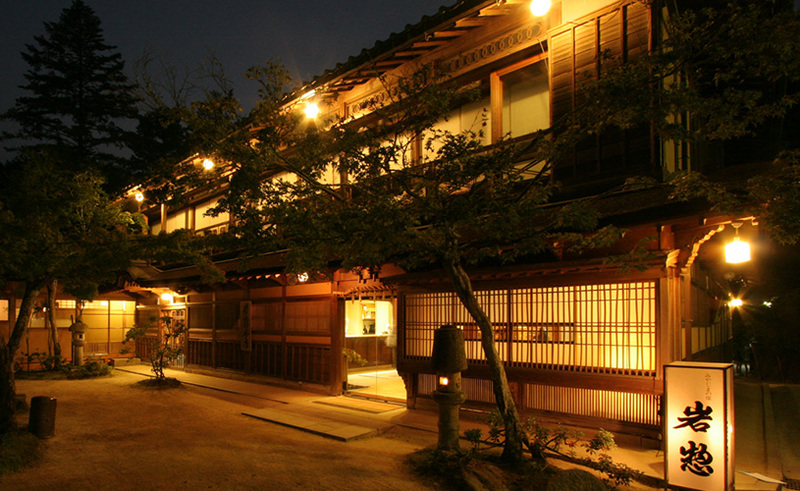 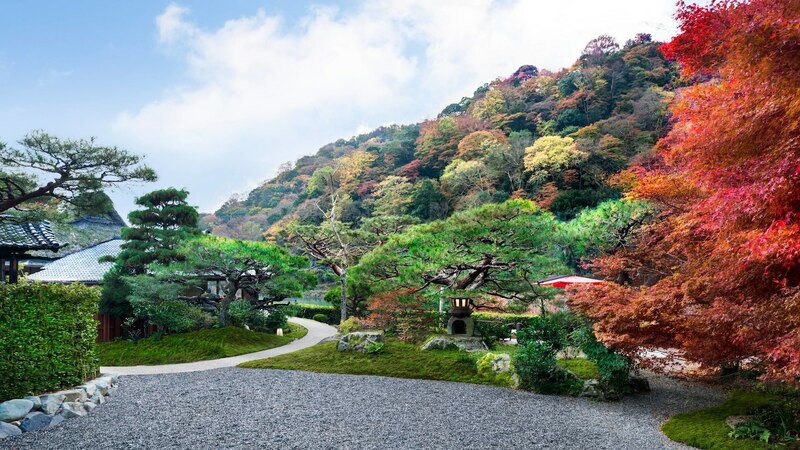 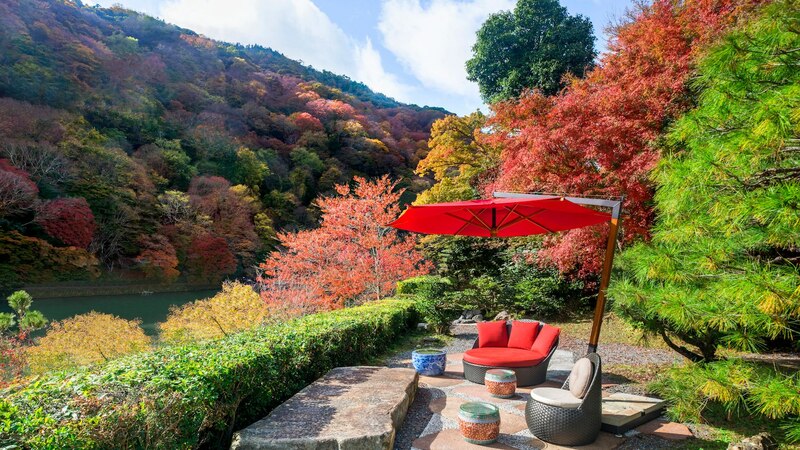 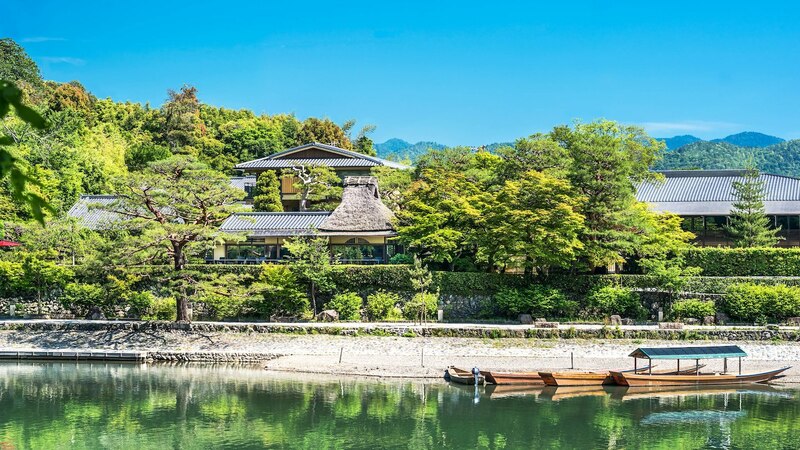 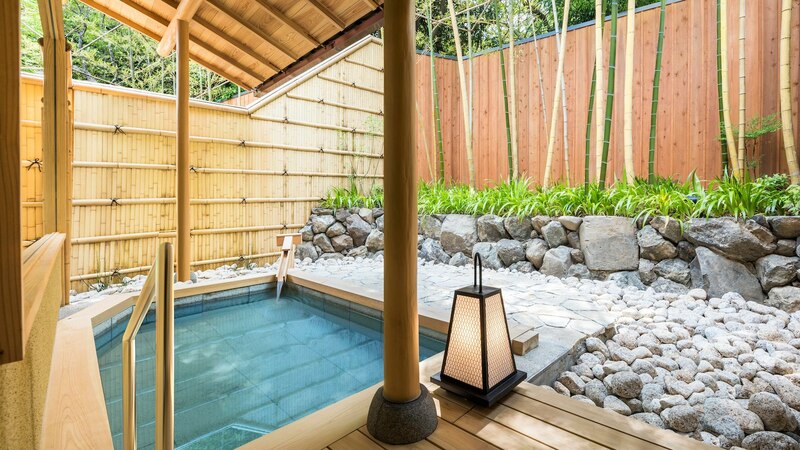 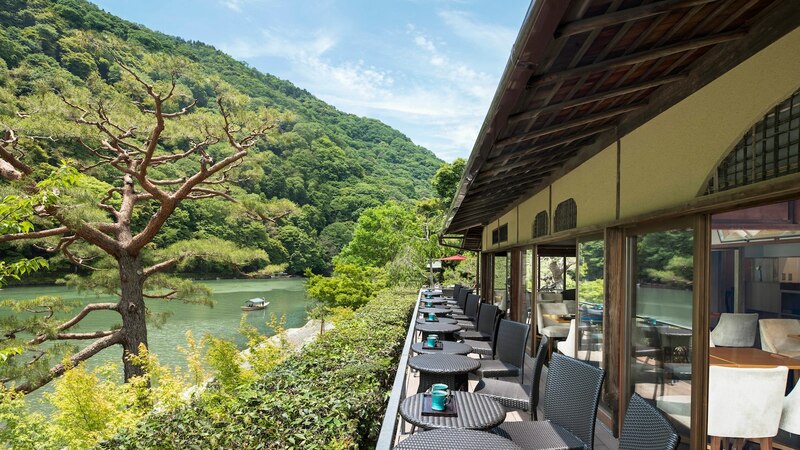 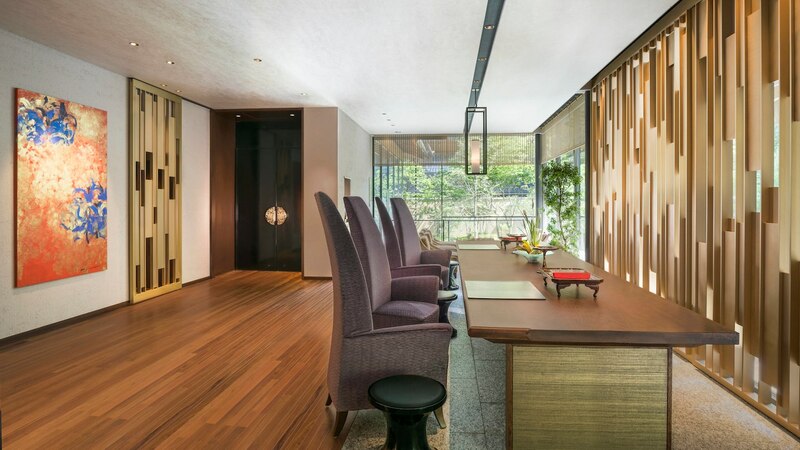 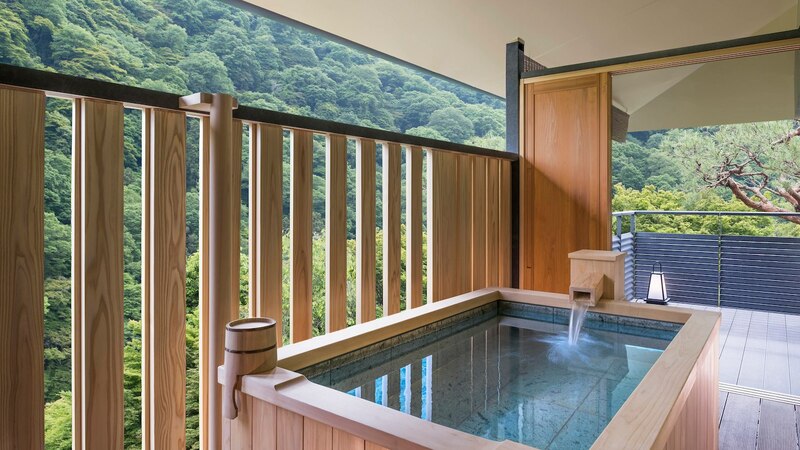 Set along the peaceful Hozu River, an authentic Japanese-style experience awaits at Suiran. 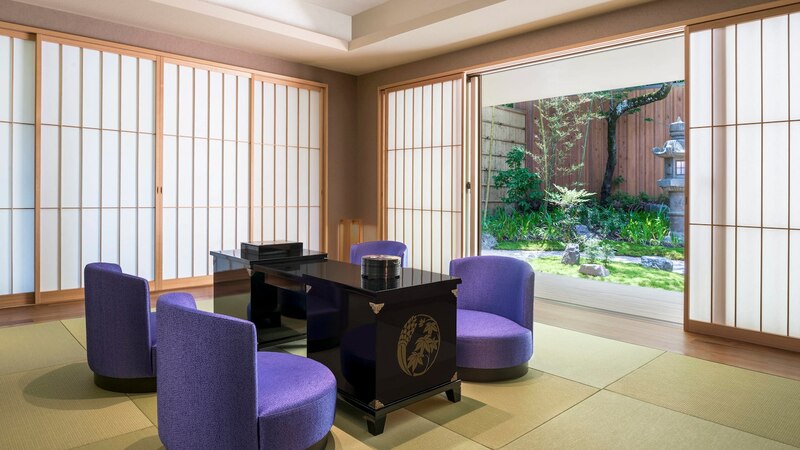 Suiran presenta buildings more than 100 years old. 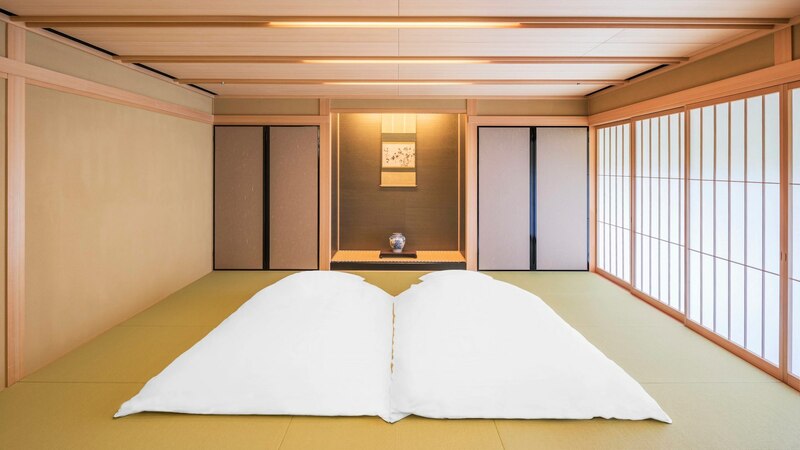 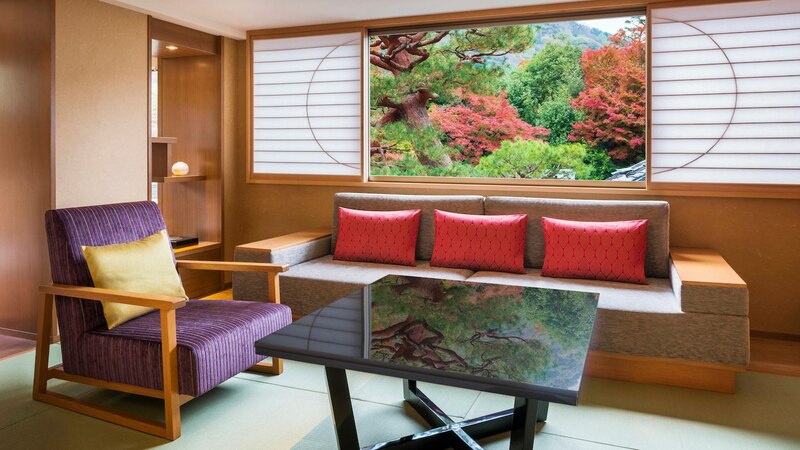 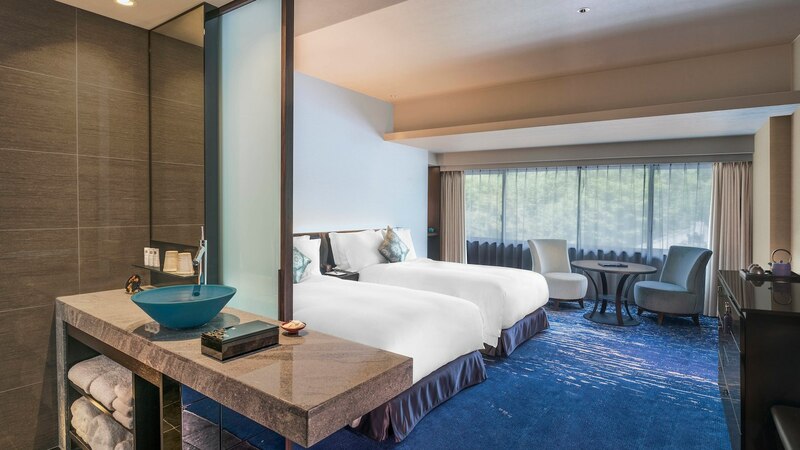 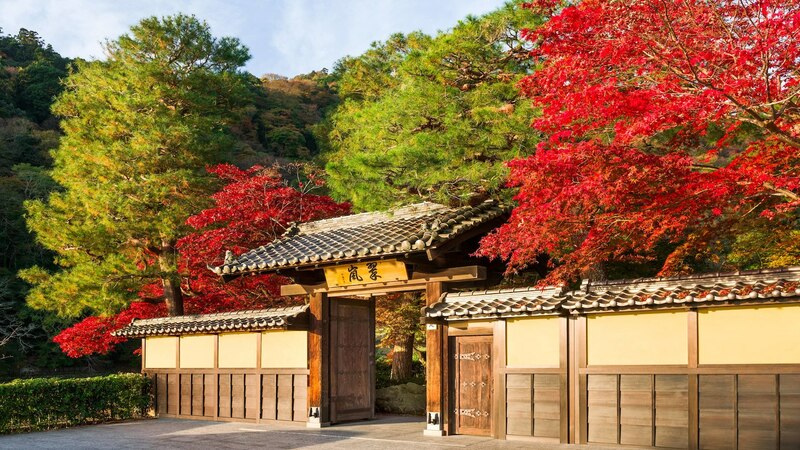 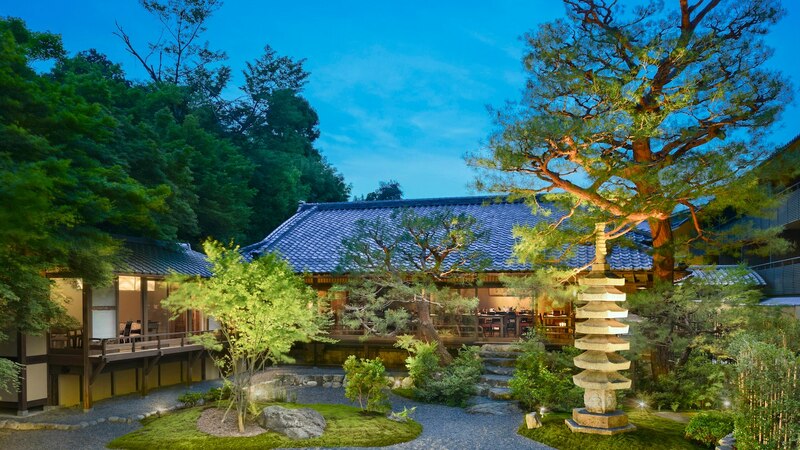 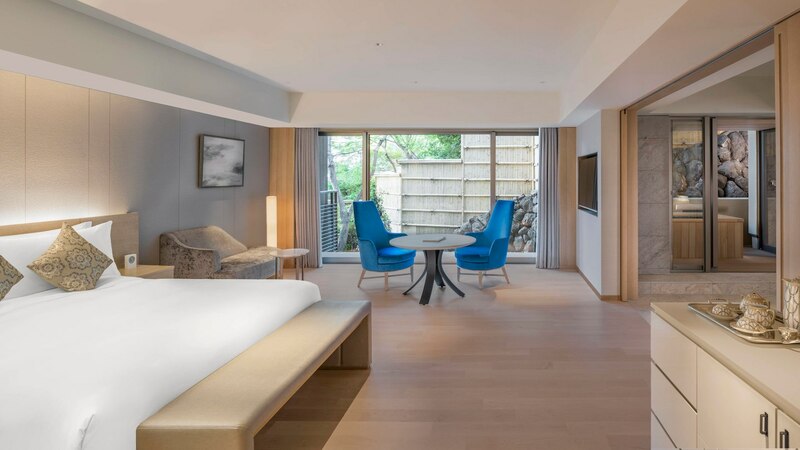 A harmonious blend of relaxing heaven and the modern conveniences of a vibrant city, the hotel is perfectly poised to offer access to some of Japan’s most important national treasures. 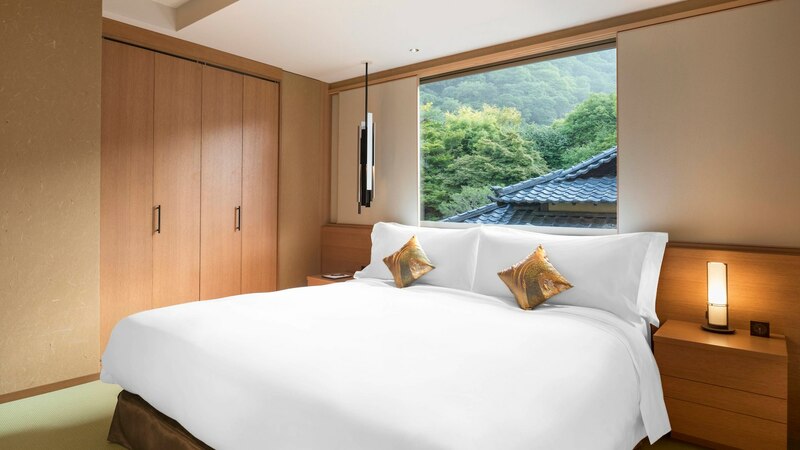 With an intimate collection of 39 guest rooms, including 6 specialty rooms, this retreat is inspired by traditional Japanese touches and culture offering a truly enriching and indigenous experience. 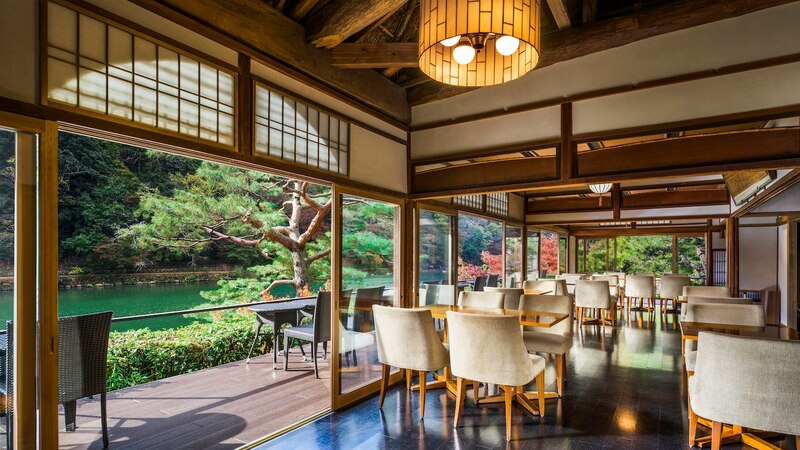 For a locally inspired meal, the restaurant and comfortable café offer a variety of gourmet options.